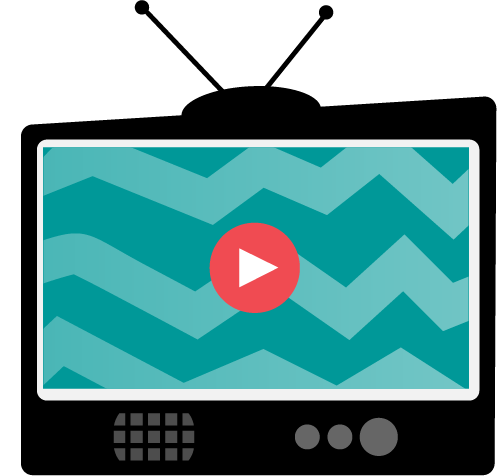 We’re so excited to share something new with you in this issue of the Builder…video clips! You’ll find three video clips. The first one is a fun two minute clip. The second video clip is a little longer but shares a new fundraising opportunity brought to us by 4th Wall Theatre Company. The third clip is a testimonial from a Key Club member. We’ll think you’ll enjoy them all. We’re hoping that in future issues you, as club members, can share video clips from your events, fundraisers, etc. that will educate and inform other clubs. (Please keep them to 1-3 min.). As always, click on the link below to read the entire Builder to find out about Fall Leadership Training, Law Enforcement Graduation, SLP, Membership Trophy and so much more!